Discussion in 'DOTA 2' started by Rofel, Sep 8, 2015. 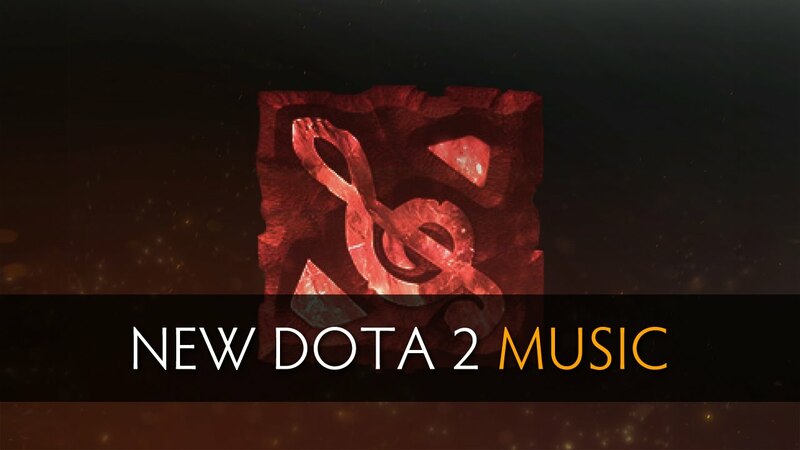 What music do you listen to while playing dota 2? WCG is back, Calling Dota 2,Clash Royale,Hearthstone,Crossfire players here It's your time to shine. Post TI shuffle so far! Join our ever growing community help and learn with other gamers alike!